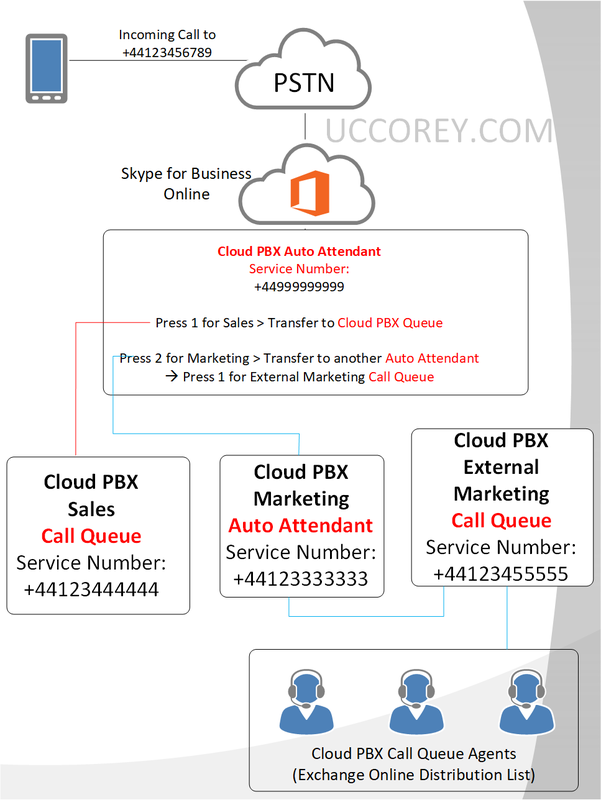 Cloud PBX – Who, What, Where, When and Why? It’s no secret that Microsoft have announced that the already feature rich service that is Office 365, will now include “Enterprise Voice” within its Skype for Business Online service. It has been a long time coming, we dipped our toes in the water in a previous (similar) iteration that was entitled ‘Hybrid Voice’ – well now it is back and along with additional supported topologies, they are here to stay! This post is intended to be a ‘living post’; with constant updates as information is released and functionality is unveiled. So as it stands, anybody wanting to leverage the enterprise grade PBX functionality offered by Skype for Business, must deploy the on premise iteration of the product, Skype for Business Server (or a hosted service via a third party). This enables customers to migrate all telephony functionality into the new on premise infrastructure in a smooth, well structured approach when planned correctly. There is often reluctance to do this and from experience, this is due to a lack of knowledge of the platform and its eco system partners capabilities. This is just a shortlist of the capabilities, for an overview of all trusted partner applications and supported infrastructure components, the Skype for Business Solutions Catalog is the place to be. So hopefully, if you did not already, you do have a better understanding of where we are today…. Cloud PBX – What is it and Where are we going? In addition to the Skype for Business Server offering, Skype for Business Online will now start to offer ‘Enterprise Voice’ functionality in the cloud through your existing tenant service. 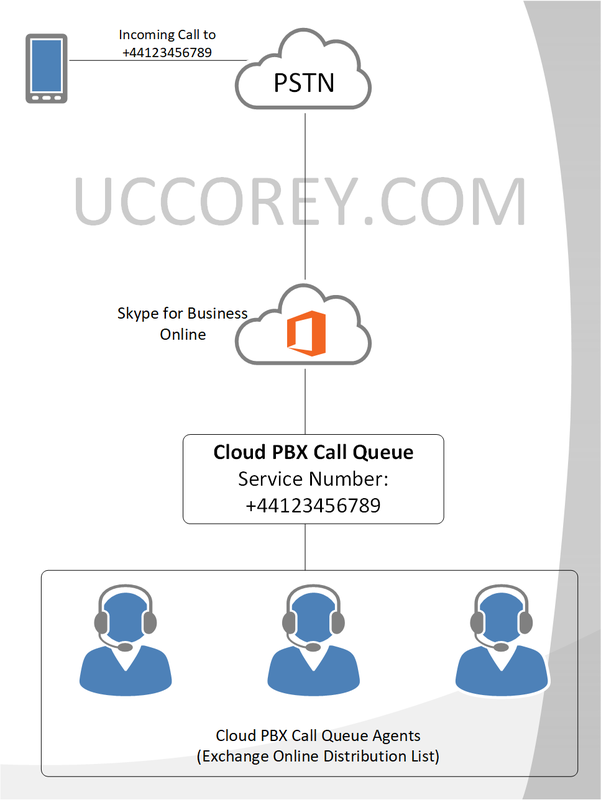 In my opinion, taking into consideration the nature of real time UC traffic, versus the more static content, in say Exchanged Server, network connectivity has been one of the reasons many organizations have not yet adopted Skype for Business Online. Microsoft have now accounted for this in the form of Office 365 Express which is now Generally Available. This service allows organizations to leverage a managed connection, from their local on premise infrastructure into the Office 365 data centre, adhering to the Quality of Service DSCP markings recommended for Skype for Business. Again, in my opinion, whilst not mandated, I would recommend looking at adopting Office 365 Express Route within your network to ensure end user quality can be guaranteed, as opposed to best effort traversing the internet. I strongly believe, this is where everything is going. As you will see, each of the methods to achieve voice in the cloud, ultimately leads to this topology. At the moment, this is an option available to the US only with plans for expansion CY16. This offering allows customers, to utilise Microsoft as their sole telephony provider. As it stands, this service is currently only available to US tenants, with a further geographical reach aimed for CY16. Either acquire new telephone number ranges for organisation, or port your existing telephone numbers into the service and have no dependencies for on premise server infrastructure to deliver your telephony services. For customers interested, it is perfectly viable to pilot the service, acquiring telephone numbers for users and allowing for evaluation of the service in line with preview program updates. This is a clean, non disruptive way of testin out the Cloud PBX with PSTN calling functionality. Whilst there is not feature parity with th, to account for this Microsoft have presented several ways for customers to achieve the Cloud PBX functionality, each of those will be discussed now. It is a simple as that, there are additional considerations to be taken into account, Office 365 AADSync, ADFS dependent upon your requirements, but again out of scope for this post. Falling in line with the hybrid topologies, that allow organizations to transition services over time, Skype for Business Online Cloud PBX now supports this platform topology. As stated earlier, the current cloud PBX service from Microsoft does not provide all of the functionality that is available from an on premise deployment. To account for this, Microsoft allow for the retention of existing telephony carrier relationships and on premise deployment applications such as contact centres, through the hybrid topology. For those users that require corporate telephony, home them in the cloud, for users requiring access to custom ISV applications, they can remain on premise, whilst the organisation continues to integrate new functionality as it arrives within the online service. This option is similar to the Hybrid Voice topology that was previously released and withdrawn, to and from the market. It allows organisations to leverage the existing investment made into building out an on premise deployment with a view to transition all services to the cloud. In this scenario, users are homed within Skype for Business Online, but the voice services required by the user are delivered via the Skype for Business Server (on premise) infrastructure. This scenario applies to organisations that have not yet deployed any Skype for Business or Lync infrastructure, but wish to adopt the service for all Unified Communication and Telephony functionality. Cloud connector is provisioned using PowerShell scripts that may change the configuration of your Hyper V Hosts – review them! This appliance, is used to create a SIP trunk connection to a supported PBX or SBC appliance, which becomes the gateway for the online homed user account voice traffic. Users are homed online and consume UC services via the online pool, whilst PSTN voice traffic is routed via the Cloud Connector VMs via the existing telephony infrastructure. The following TechNet article details the required steps to implement Cloud Connector Edition – as this becomes available, keep an eye out for updates to this post!